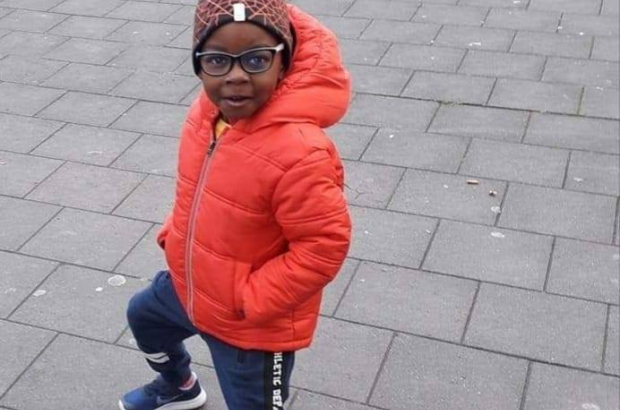 Parents demonstrated in Anderlecht on Thursday to demand answers into what happened on a school trip that has left a four-year-old boy in a coma for the past six weeks. The "Justice for Kurtis" march called for better guarantees from the school into the quality of child supervision during school outings - and for the exact circumstances of last month's accident to be made public. Kurtis was in a group of 35 pupils from Les Petits Goujons nursery school visiting Gaasbeek Castle when he fell in a pond while trying to reach for a water bottle he had dropped. A judicial investigation is still under way to determine the exact circumstances of the accident. The boy's mother is still waiting for news and to have full access to her son's medical records. "He is moving and opening his eyes but he cannot hear or see anything," mother Nikaise Meya told La Dernière Heure. "He is now breathing by himself." The Anderlecht town councillor in charge of education, Fabrice Cumps, said he was in regular contact with Kurtis's parents and the school trip had gone ahead in line with Wallonia-Brussels Federation rules. "There were four adults for 35 children," he said. "They were professionals - two teachers and two teaching assistants. We always insist on taking qualified staff on these outings, not volunteers." He added: "There are parents in the school who, quite rightly, are worried about what is happening. I met about 100 hundred parents last week and we had a frank discussion. "We agreed to suspend all school outings until the end of the academic year. So that pupils do not miss out, we will invite external activity providers to visit the school instead." The staff who took part in the trip have been signed off work after suffering from shock. The school's director is also off work ill. I read the article and googled the child's name. It appears that some people are trying to make this a racial issue. Race has nothing to do with this. It has indeed nothing to do with it. So why bring it up?